Indian hair is naturally dark in color with a thickness that varies from fine to medium strands. Typically Asians are born with black color hair that resembles any Indian ethnicity. Indian hair also resembles in Caucasian in texture. From a straight to wavy to even more intricate deep curls texture. Virgin Remy Hair from India is considered to be the finest quality of human hair because of how the cuticles are kept intact. It is the most common type of hair a woman wants to achieve. But, because of our race, some of us are not fortunate enough to have that long, shiny and healthy looking hair to have. Our crowning glory signifies our family background, our culture, and tradition. We can always resolve to have that hairstyle and color we want by means of Human Virgin Indian hair extensions and wigs. Nowadays, we see personalities like actors and actresses portrays rolls that need to identify a certain character and wearing hair extensions and wigs can achieve that look. 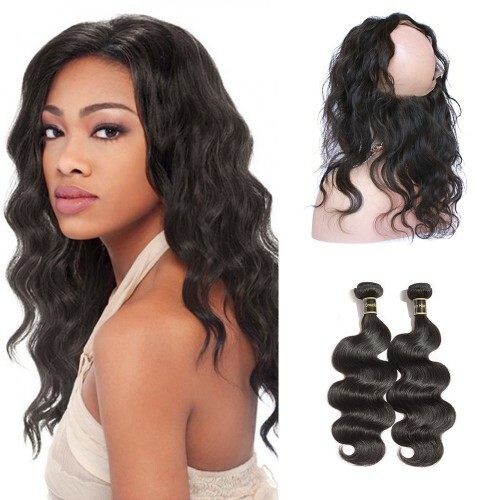 There is a physical market which you can purchase hair extensions but sometimes the variation and stocks are limited. Luckily, we have an option to scout and compare products and prices online. 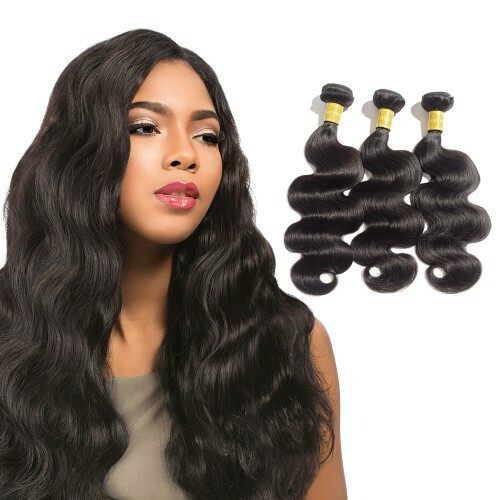 From this website BestHairBuy, you can choose from the following that will suit your budget, style, need and desire when we speak about hair extensions, wigs etc. They offer lots of discount and freebies you can get on every purchase. 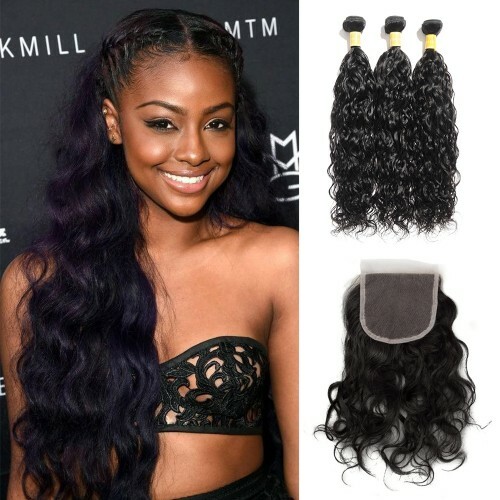 From clip-in, closure-frontals, color weave, accessories, wholesale and even flash sale which you can enjoy when you are in line with this business. Here's more... FREE shipping on orders $139 above and payment can be made through Paypal, credit card such as VISA and Mastercard. Shipment is done through the service DHL, UPS, and EMS. 1.Styled: can be dyed, straightened, curled, washed with a mild shampoo, and let air dried. 2.Texture: a healthier cuticle, healthier appearance, and offers a polished shine. 3.Life time: Life time is about 12-18 months with proper care. Feature :Freestyle Parting: it can part in any direction as you likeNatural Hairline: it has natural hand tied hairline on the forehead and the back side of the head also.It has natural baby hair and can put a high ponytail. To know more about their products and news follow them on their social media accounts below.